Lunar Magic 3.02 has been released! This update fixes a few bugs from previous versions, adds optional graphic overlays to line guide tiles, and more. 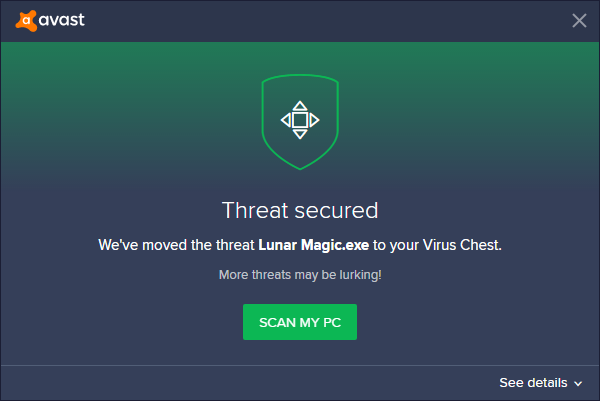 You can download Lunar Magic 3.02 here. @Mogu94 Thanks, reposted in the thread. Not sure where to post this or if it's even a bug but "Secret" goal tapes don't work in vertical levels but "Normal" goal tapes do. It's great to see responsive updates like this.